Miami Alps is home to many cherry blossom viewing spots. 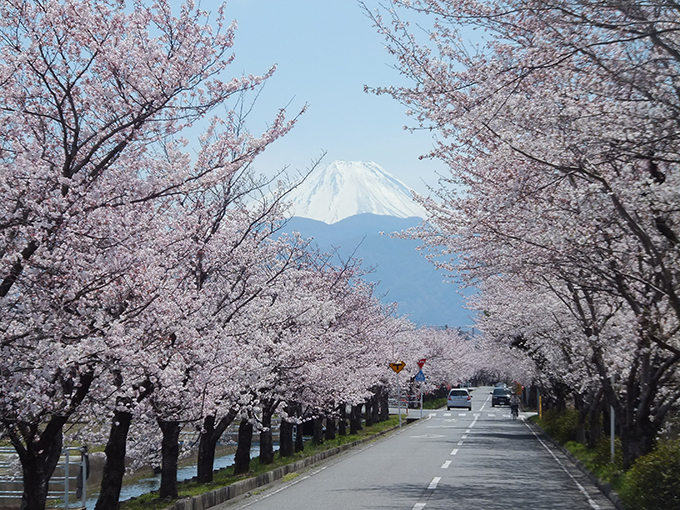 Here are a few of the best: Ikoino sakura namiki – a picture-perfect postcard street canopied by two rows of cherry trees. On fine days a snow-capped Mount Fuji is visible, making the scene complete. 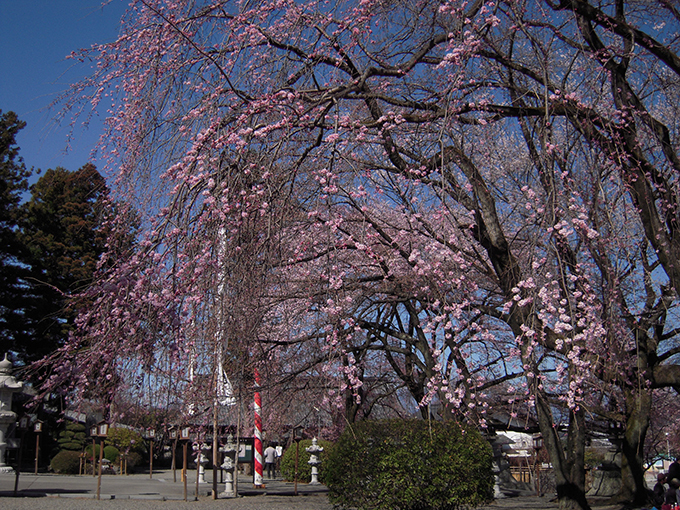 For those who are interested in cultural Japan Myoryouji no Shidarezakura – a beautiful and ancient ‘weeping cherry tree’ located on the grounds of Myoryou Temple is highly recommended for a visit.  Japanese also enjoy viewing cherry blossoms in the evening, known as yozakura. 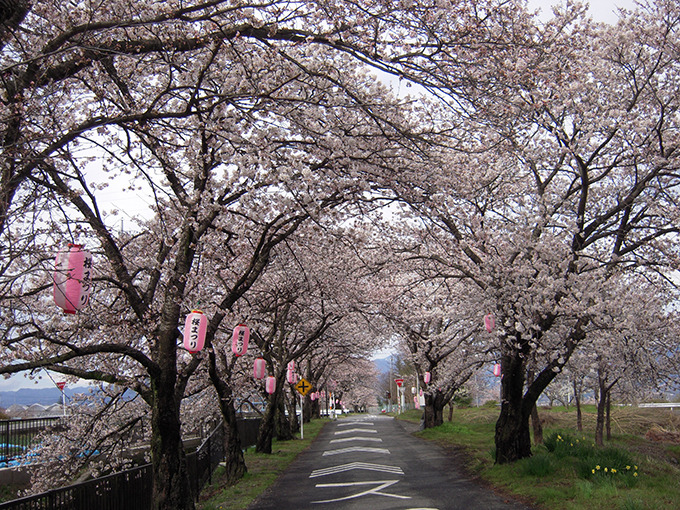 A popular place to do this is along the Tokushima canal – Tokushimasegi no Sakura Namiki. With the blooming cherry trees illuminated, a sublimely calm Japanese evening can be experienced.